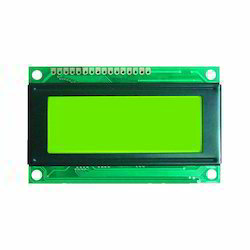 •Description : LCD 3 1/2"
•Description : LCD 4 1/2"
We offer superior quality LCD Graphical Display that are subjected to several calibration tests so as ensure their effectiveness and reliable readings. 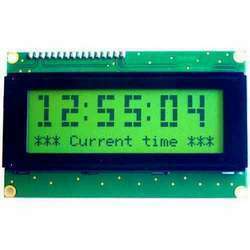 This is designed for E-blocks, which allows a large amount of data to be displayed to help reduce development time or to increase productivity in projects. 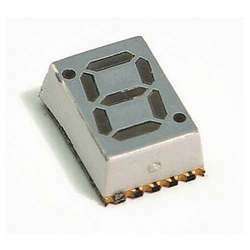 We are offering a wide range of Seven Segment Display that is commonly used in electronics as a method of displaying decimal numeric feedback on the internal operations of devices. 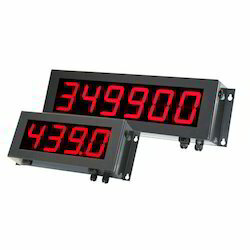 Economical and convenient to use, these display offers convenience of serial control with a bright and easy to see display. 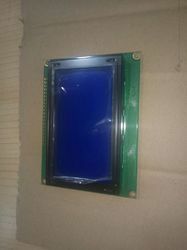 Looking for LED and LCD Displays ?